If you are reading this, then it is safe to assume you want to know more about your faith – what it teaches and why. Perhaps you are also looking for community or want to find a way to better belong and give back. When it comes to learning more about one’s faith, most people instinctively think of the Bible; after all, it is the Word of God. However, you cannot understand the Bible without also understanding the Catholic Tradition – one leads to the other. CREED is a weekly program that offers everything you just read. Amazing right? Actually. . . it is . . . and it isn’t. 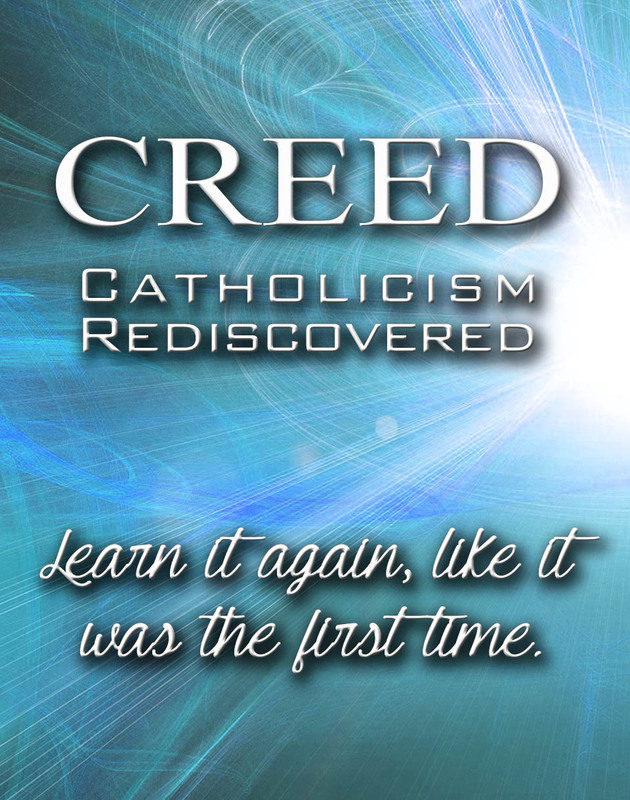 CREED is actually RCIA – the Rite of Christian Initiation for Adults. We call it something different because many Catholics seem to feel a bit embarrassed about what they don’t know. . . but feel they should. So we thought, why should only the non-Catholics get all the best information? Our RCIA program is filled with some of the best speakers on a wide-range of Catholic thought. We cover the fundamentals, but also emerging issues such as ecology and women in the church – as well as many others. It is an evening when we offer the best, so the more the better. Whether you know a lot, or just a little; whether you are considering the church or have been baptized since you were an infant – there is always more we can learn.